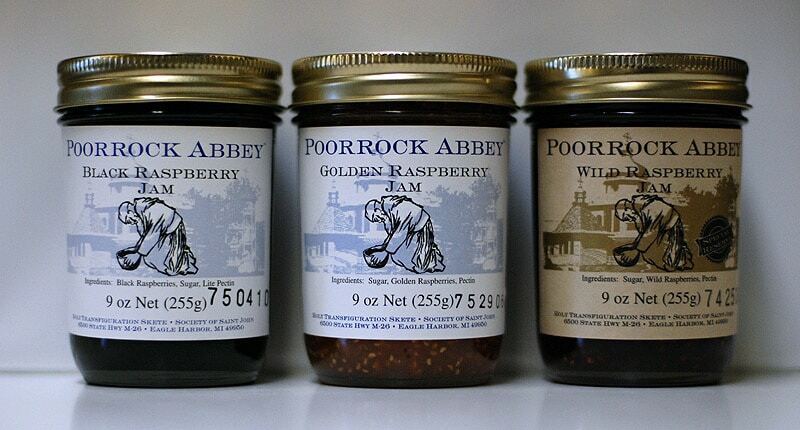 Contains one each of Wild Thimbleberry, Wild Strawberry, and Wild Raspberry Jams. 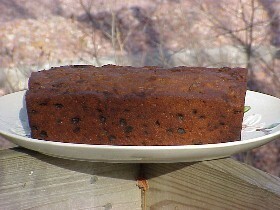 Every year for Christmas I buy my dad and my husband a fruitcake from the Jampot. They both love it and look forward to it each year. 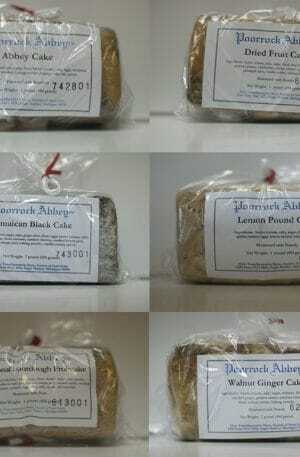 For years I tried to find my dad a fruitcake similar to what his mom made him, when I bought him his first one from the jam packed it was a huge hit! Each year I add the trio of jams as my own little treat to myself. We love our jam from Jampot! 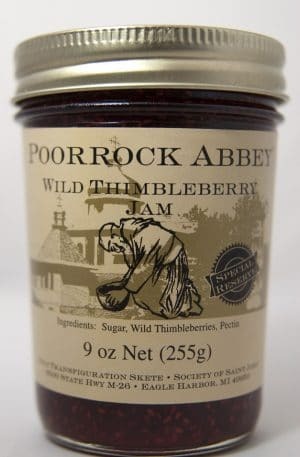 I love the Thimbleberry, Wild Strawberry, and Wild Raspberry Jams from your store. They have most the most heavenly taste and I use them in baking with my thumbprint cookies. Everyone raves about the flavors as well. Thank you again. I have tried lots of jams but keep coming back to your store. I love this jam. 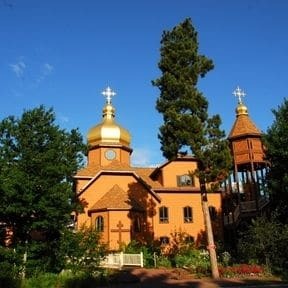 It is the best. I got the Special Trio and Taspberry Trio. The ones that I have tried have been extremely tasty. This purchase was actually for my brother-in-law. He thoroughly enjoyed your Heavenly trio of jams. He said after tasting them, it felt like he was being lifted up by Angels! Thank you, and God Bless you all. 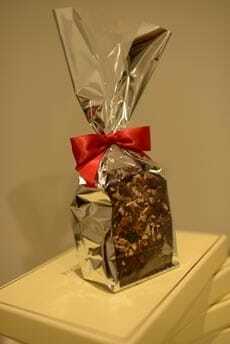 The set is an excellent hostess gift. Everyone raves about the intense fruit flavors. Delicious with Brie cheese. Haven’t tasted it yet. Another gift for my jam-loving parents, and the first time I sprung for the higher-priced item. They all look beautiful! LOVE the wild strawberry, raspberry, thimbleberry trio!